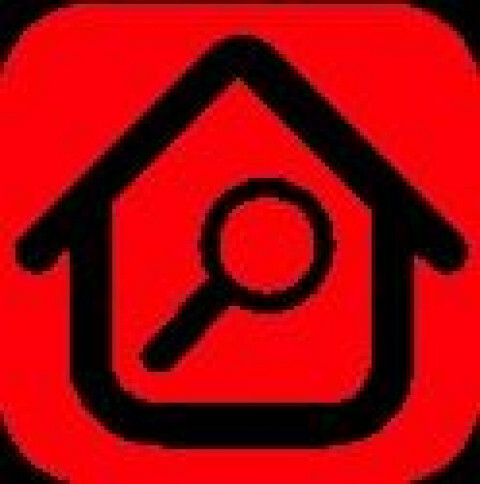 Click/tap here to find the best Arizona home inspector for your needs! Az Premier Inspection LLC offers complete Inspection, Analysis, and Consultation services including Build Cost Consultations for all types of residential, commercial, and industrial properties. 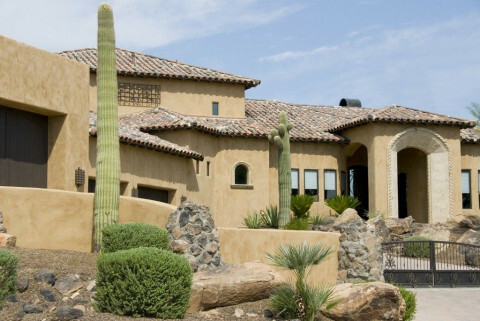 As CEO of Az Premier Inspection my hands on experience of over 30 years in Arizona as a Licensed, Bonded, and Insured General Contractor provides the expertise that few inspection companies are able to provide. Over the course of those three decades, I have built from the ground up all types of buildings from historic renovations, room additions, custom homes, investment homes, multi-family complexes, commercial tenant improvements, restaurants, commercial strip centers, department stores, municipal structures, and industrial complexes. We will provide the peace of mind you require and deserve to make an informed and accurate investment decision. 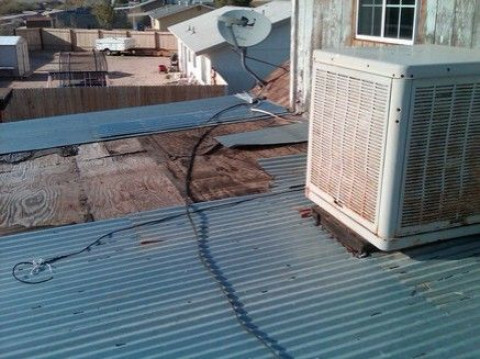 Az Premier Inspection LLC is E&O and General Liability Insured. Professionally certified and licensed by the Arizona Board of Technical Registration, and hold a business registration license with the Arizona Board of Technical Registration. Professionally certified and licensed by the Arizona Department of Agriculture, Pest Management Division (PMD) for WDIIR (wood destroying insect inspection report). 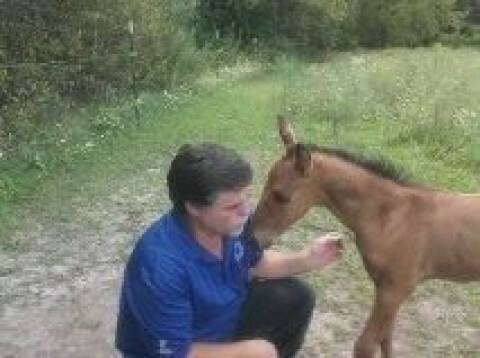 Registered HUD 203K Consultant. As a member of InterNACHI (the largest inspection organization), I possess over 25 individual certifications including CPI (Certified Professional Inspector), IAC2 (International Association of Indoor Air Consultants), Radon Certified, Mold Certified, Infrared Certified, and Certified Home Energy Auditor to list a few. 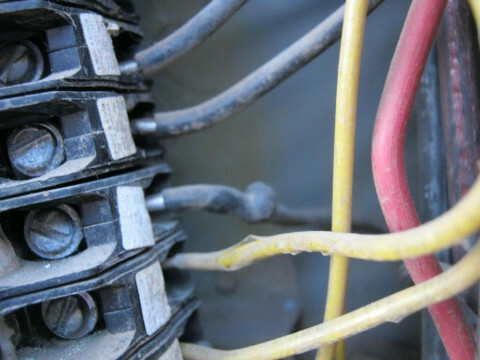 Az Premier Inspection LLC is an active member of SEVRAR, AAR, NAR and Supra KEY equipped. Services are offered in Maricopa and Pinal counties. PrimeSpec Consulting, LLC. 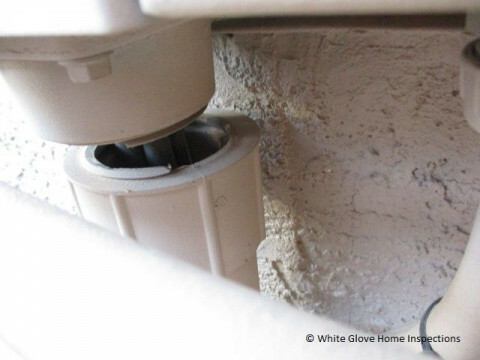 is a Home Inspection Company based in Gilbert AZ. 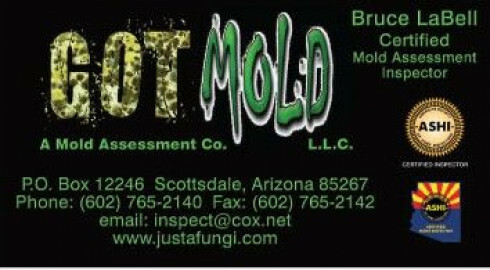 We service the greater Phoenix AZ area. 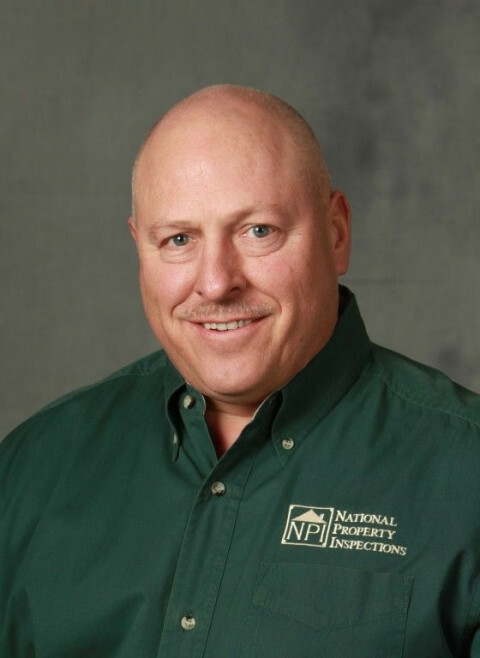 As a Home Inspector my goal is to give you some peace of mind with your new home purchase by providing you a thorough assessment of your potential home. I will provide you with a same day, comprehensive report that is easy to understand with key icons and color photos. - Inspected over 3500 homes in the valley. 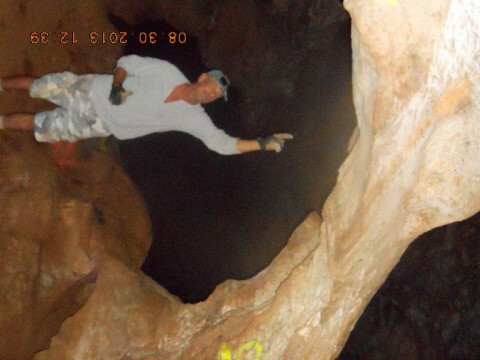 - Arizona State Licensed Inspector with a Degree in Architectural Engineering. - Over 25 years experience in the building trades industry. - Professional career includes designing, building, and remodeling houses. - Bring a level of knowledge, professionalism and quality unmatched in the business. 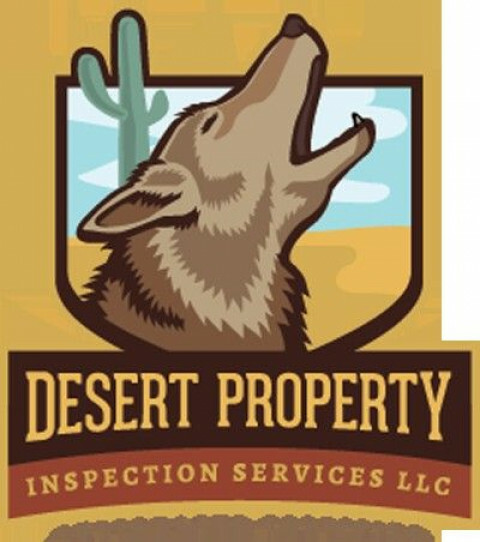 We are a residential home inspection company servicing the entire Phoenix valley area. 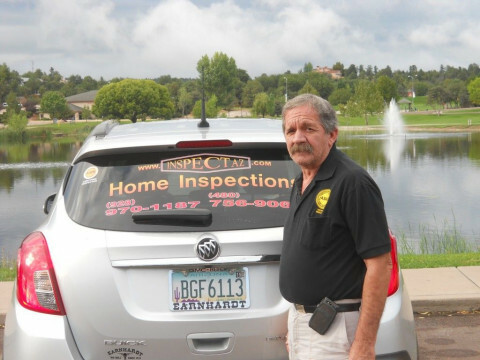 We are AZ State Certified, members of the International Association of Certified Home Inspectors (InterNACHI) and carry full E&O insurance. A detailed and informative summary and full report, including full color pictures, is provided on the same day as your home inspection. The property buying process doesn't need to be stressful and complicated. Choosing a qualified, honest, and experienced real estate inspector can give you the knowledge and confidence you need to make sound real estate purchasing decisions. At Show Me Home Inspections, our comprehensive inspections and commitment to honesty and accuracy bring peace of mind to every client. Phoenix, Mesa, Ahwatukee, Chandler, Tempe, Queen Creek, Apache Junction, Laveen, Maricopa, Glendale, Surprise, Avondale, Scottsdale, Anthem, Sun City, Peoria, San Tan Valley, Buckeye,Litchfield Park, Pine, Az, Strawberry and more. We also service Pinal County. Helping you make an educated decision. 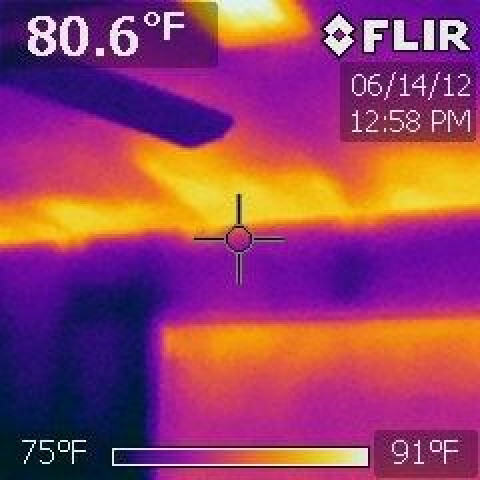 We offer Thorough detailed inspections, and Thermal Imaging. Experience is not taught in a classroom. 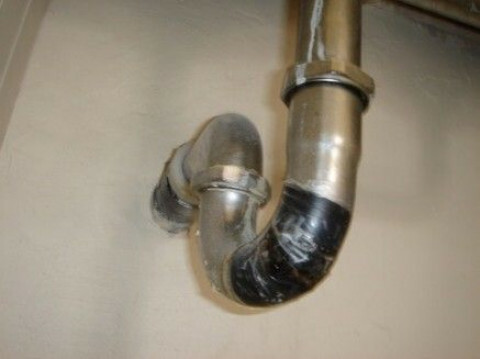 That's why Got Mold Inspectors makes sure our inspectors are trained to be familiar with a wide variety of situations. 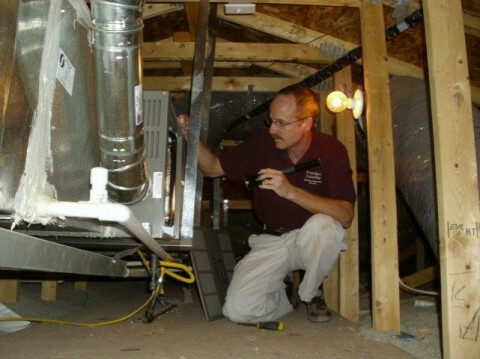 We believe that consumers have the right to expect the highest standards of thoroughness, fairness and effectiveness from their home inspector. All Got Mold Assessment reports must be authentic and stand up to critical examination. At Got Mold , we continue to build our reputation one inspection at a time to ensure you get the quality service you expect from us.